LITTLE ROCK, Ark. 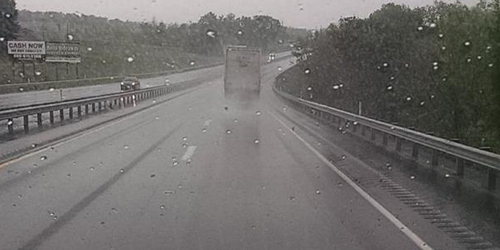 (August 15, 2018) – Rain has forced the cancellation of Wednesday night’s scheduled opening round of the Sixth Annual USAC Southwest Sprint Cars “Freedom Tour” at Little Rock’s I-30 Speedway. Excessive amounts of rain in recent days along with more expected throughout the day have the grounds saturated beyond suitable racing conditions. With Wednesday’s cancellation, the Sixth Annual USAC Southwest Sprint Cars “Freedom Tour” will now kick off Thursday night at Sapulpa, Oklahoma’s Creek County Speedway before moving on to 81 Speedway near Wichita, KS, on Friday and Saturday. Each event offers up a $2,500 winner’s share with $250 to start. Thursday, August 16 – Creek County Speedway (Sapulpa, OK), Racing at 8:00 p.m. Tickets are $20 for adults with children 11-14 just $10 and kids 10 and under free. Past winners: Danny Smith (2013), Brady Bacon (2014), Blake Hahn (2015), R.J. Johnson (2016), Blake Hahn (2017). For more information, check online at http://www.creekcountyspeedway.co/. 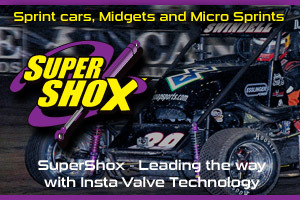 Friday and Saturday, August 17-18 – 81 Speedway (Park City, KS), Racing at 7:00 p.m. on both nights. Tickets are $15 for adults on Friday and $20 on Saturday with children 11 and under free on both nights. Past Winners: Rick Ziehl (2013), Mike Martin (2014), Mike Martin (2015), Mother Nature (2016), R.J. Johnson (2017 Friday night), Charles Davis, Jr. (2017 Saturday night). 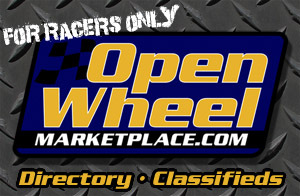 For more information, check online at http://www.race81speedway.com/.